All item prices include postage australia wide. *excludes pots. 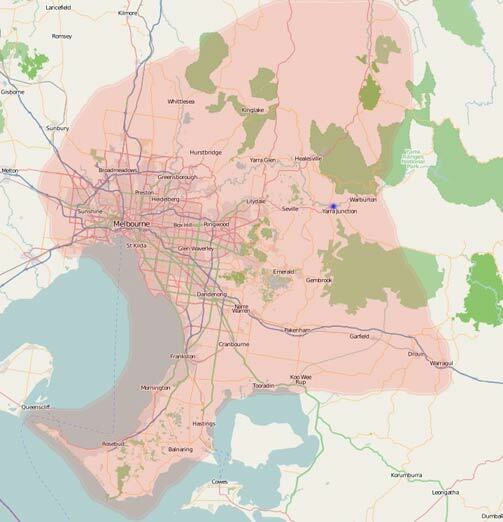 *Pot prices include delivery, but because of there weight we only deliver pots to the highlighted areas in and around Melbourne. we can deliver pots in Victoria outside the highlighted areas at extra cost on request, contact us about pricing.